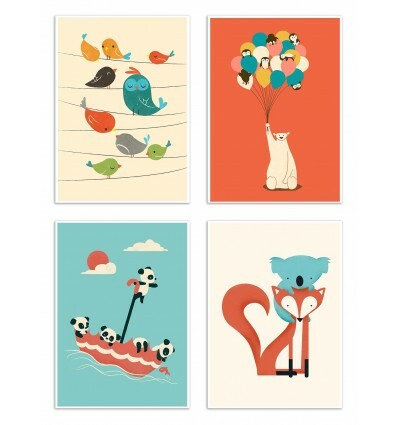 Here is an adorable selection of animals illustrated by Jay Fleck. 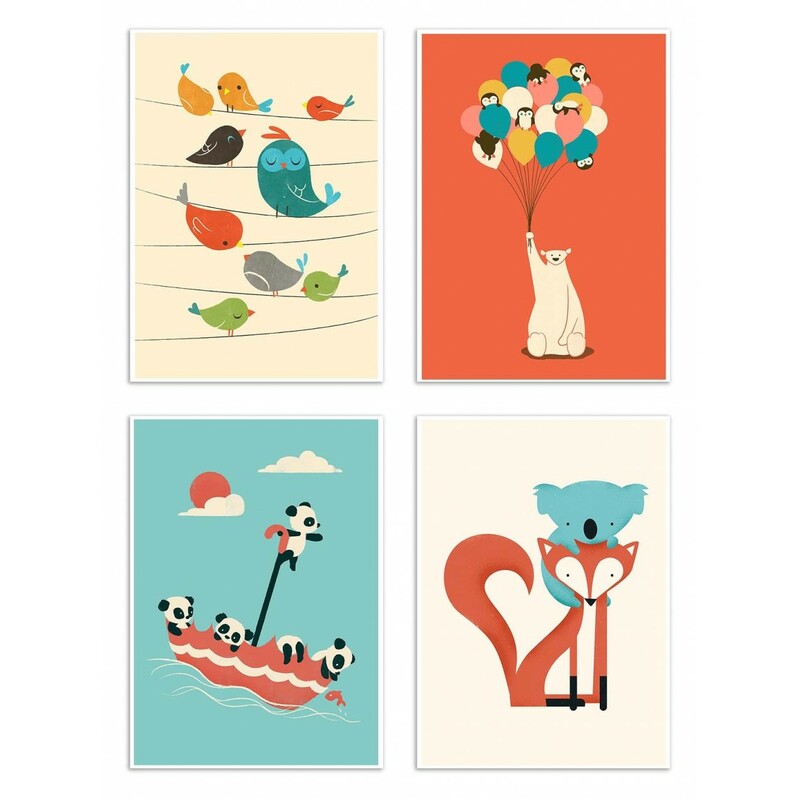 From birds to pandas, to bears and foxes! 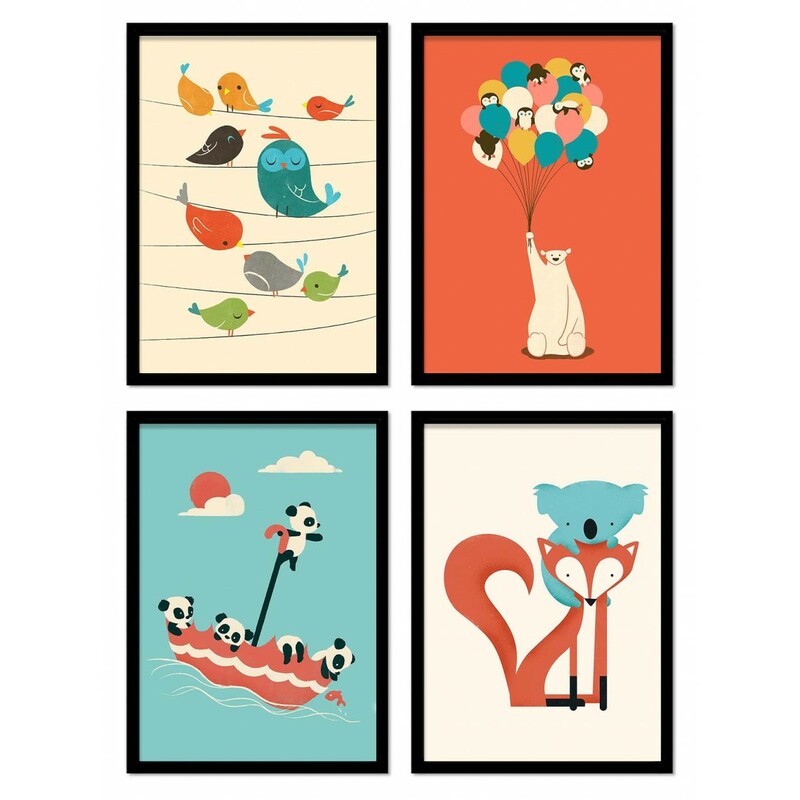 Perfect for a child's room!